Where Shall We Go Next ? MJus Ltd. representing Valopaa Ltd. LED lights and lighting systems in selected markets. and contact us for more information. Both AC and DC lights available, including energy autonomy solar power lights. The long and very interesting road of Suntrica Ltd. (Oy) has come to an end. We have decided to discontinue the company. and services through the years. The know-how and knowledge remains. Suntrica 10 years Anniversary today. We thank all our supporters and partners! Many Sunny days to come! SolarStrap Move as a personalized Christmas present. Get a laser engraved, personalized, green Christmas present to your friends. Suntrica SolarStrap MOVE now available! 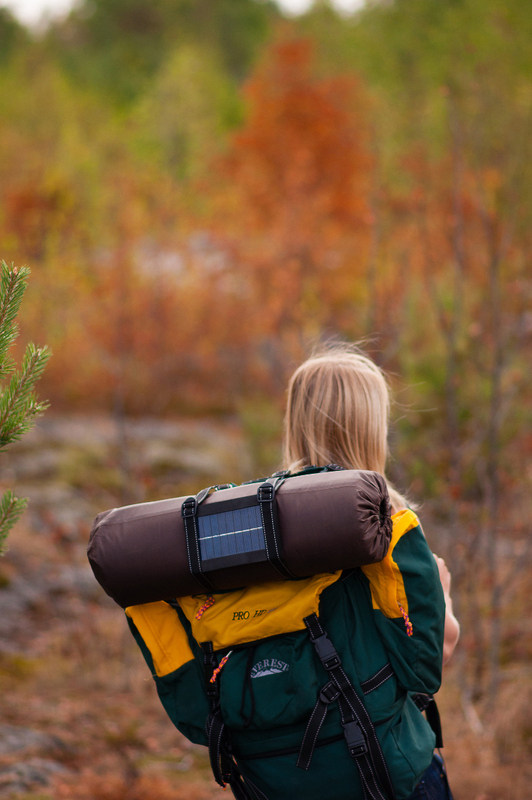 http://www.finembe.fi/uutiset/solarstrap-move-suomalainen-aurinkolaturi-nyt-myynnissä contact by email myynti@finembe.fi for easy and fast worldwide delivery. 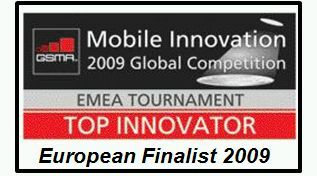 Specially designed for Blackberry, Nokia N/E Series, Samsung smartphones, GPS receivers. I.e. all high capacity portable devices. Secure your 24/7 online operations. Buy SolarStrap SS-W203 now! 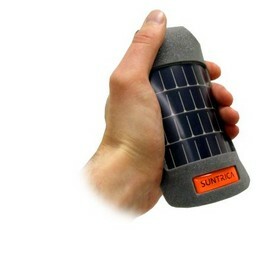 Now available Apple -approved; "made for iPod, works with iPhone" Suntrica SolarStrap SS-W202. Comes in four fresh colours. 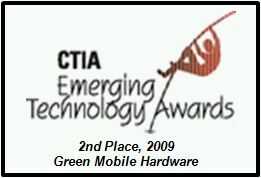 Jan 20, 2010 Suntrica Solar-Powered Chargers For Mobile Phones donated to Haiti. 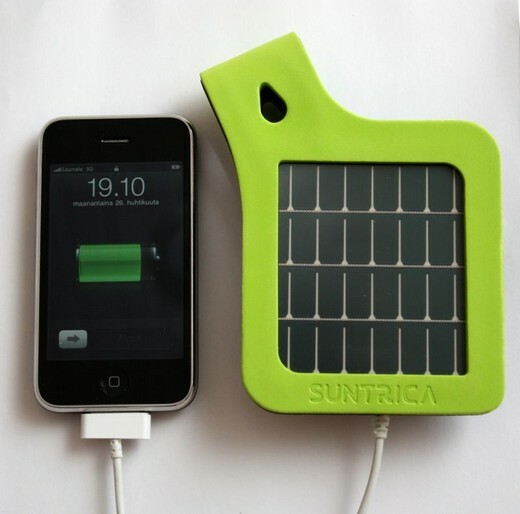 Rescue workers in Haiti are using Suntrica solar-powered chargers to power their mobile phones. New FERS10 monitoring system has received CE certification. 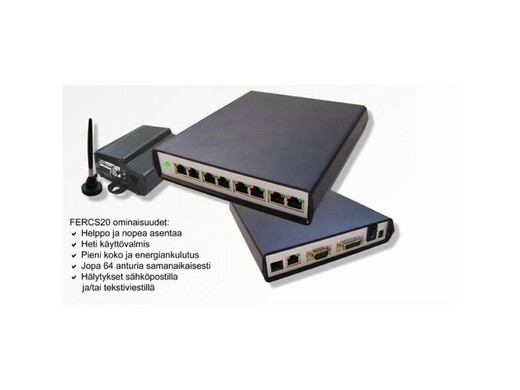 FERCS10 is optimized for small and medium size real estate and indusrial monitoring systems. Joonas and Prohvet made it ! 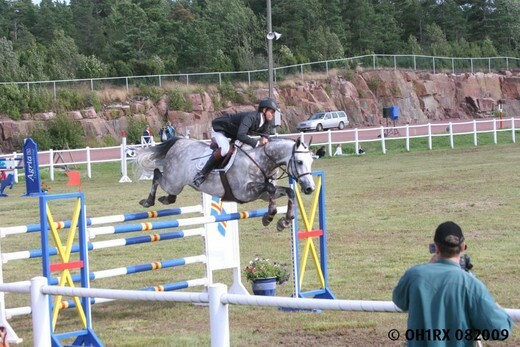 Style jump victory with clear margin. Yihaa ! Seed Fund Vera of Finland and Yellow Dragon Enterprises (Hongkong) Limited participated the recent funding round of Suntrica Ltd.
Finembe FERCS20 achieved CE type approval. 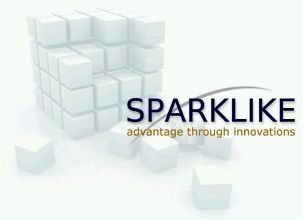 MJus Ltd. has signed an Agency Agreement with Sparklike Ltd.
MJus Ltd. has signed an agency agreement to represent Sparklike Ltd. www.sparklike.com GPS communication products that provide GPS RF-coverage for indoor use. For more, please contact us. 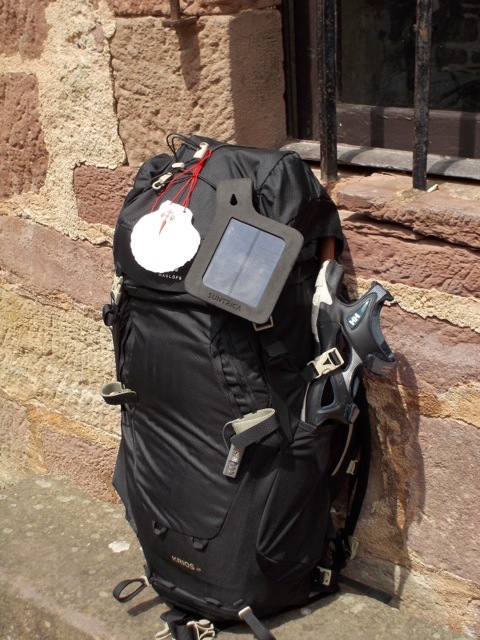 Suntrica Ltd. has passed CE approval testing process for its innovative SolarBadge™ and SolarStrap™ solar chargers. April 2008 - New Visual Identity for Suntrica Ltd. In early 2008 MJus Ltd. has subscribed as shareholder to Finembe Oy, company developing IP and wireless access based security systems for both business and domestic use. 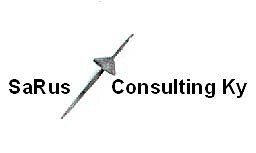 MJus Ltd. joinded as a founding partner in new Business Consulting Company, SaRus Consulting Ky.
SaRus Consulting Ky www.sarus.fi was founded the 1st of June, 2007 to offer business consulting services for Russian market. The field of expertise comprise market studies, import/export plans, support to find channel partners and to establish legal presence in Russia. Do pay a visit to the web site to learn more. MJus Ltd. - Extricom Ltd.
MJus Ltd. has signed a co-operation agreement with Extricom Ltd. www.extricom.com to assist the company in business development. Extricom Ltd. is developing state of the art WLAN RF-solutions deploying its patented single frequency network architecture to provide improved QoS and vastly increased capacity in indoor/office environment. A group of business professionals and private investors and City of Riihimäki have established a new Business Centre for start-ups and SME companies to speed up the deal flow, find a combination of management and board members and to shorten the time to realize of full business potential of the innovations. The office of the company will be in Riihimäki, Finland http://www.riihimaki.fi/index.asp?id=4FF2459216C94BC685FBFAC7BD5CE219 yet it will address initially all the entrepreneurs in Finland. Iqua Ltd. unveils the world’s first solar-powered Bluetooth headset today at 3GSM in Barcelona. 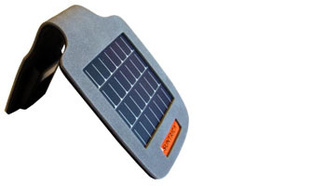 The new Iqua BHS-603 SUN can be charged with integrated solar cells. The solution is joint-developed with Suntrica Ltd. The solar-powered Iqua BHS-603 SUN is a stylish headset weighing only 14 grams. 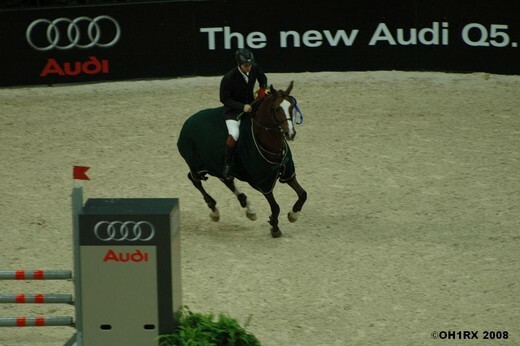 The headset is developed based on Iqua’s Bluetooth headset BHS-603 Vogue, which was one of the best-selling headsets in late 2006 – also in the demanding French market. “Imagine sailing with friends – most of them have mobile phones, digital cameras, MP3 players and laptops on the boat. When there is an opportunity to charge the batteries, everyone rushes to get their device plugged. With the new elegant Iqua headset, you can just relax, sunbathe and let its battery charge. With the BHS-603 SUN, you not only look stylish, but save energy at the same time,” says Iqua’s CEO Juha Reima. The BHS-603 SUN gives you total freedom. You can charge the headset anywhere it catches direct sunlight, and you will have unlimited operating time when the BHS-603 SUN is on your car’s dashboard, on your desk by the window or anywhere where the solar cells of the headset can catch sunlight. Iqua Ltd enhances personal communications with its innovative wireless mobile accessories. Iqua develops exclusively designed headsets and hands-free devices for the mobile communications market. The company’s founders previously worked for Nokia, and they have more than 100 years of extensive global experience in mobile communications and the development of wireless accessories for phones and other devices. Iqua combines state-of-the-art enabling technology and modern Finnish design; user comfort, style and ease of use are key factors in its product development. For more information, please visit the company’s website at http://www.iqua.com/. MJus Ltd., Mommola Manor House www.mommolankartano.fi and FINEMBE Oy www.finembe.fi have been conducting a successful IP based security system trial in Kisko, Finland. The whole property is currently equipped with Finembe Oy FERCS Security System, with flexible sensor configuration for humidity, temperature, smoke and movement detection. 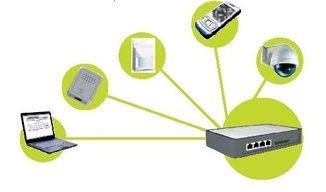 The system is all IP based with remote alarms to GSM/3G cellphones and dedicated email addresses. Reconfiguration is easy through the web interface. Strongly recommended for any remote, tough environment application environments.